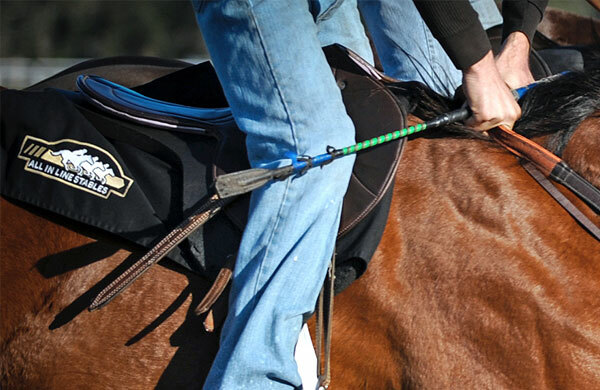 it's how we do it." 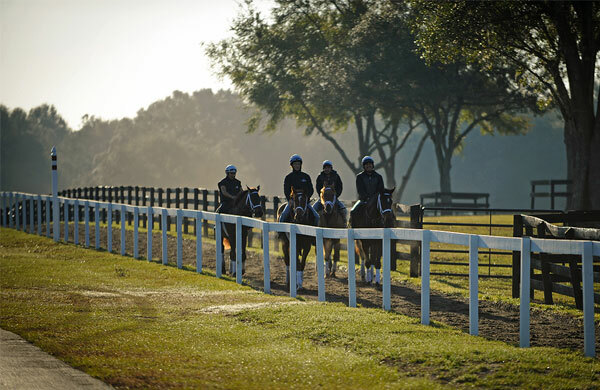 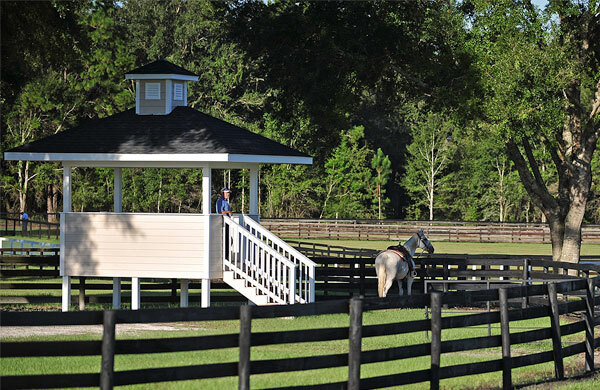 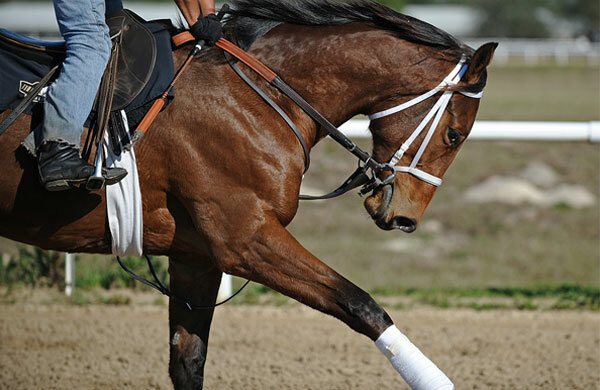 Our state-of-the-art training facility is located on 125 beautifully manicured acres in the heart of Ocala’s famous horse country and boasts one of the best training tracks in the area. 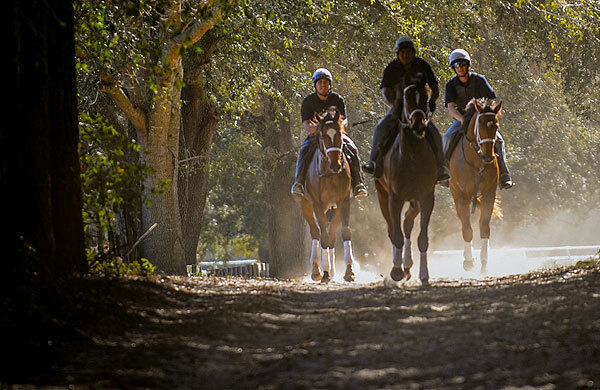 Attention to detail is at the forefront of how we approach training at All In Line Stables. 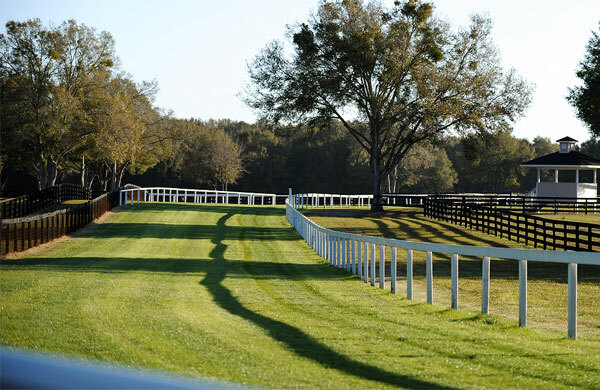 We provide a safe and healthy environment for the athletes to thrive in, providing them with an excellent foundation with which to embark upon their racing career.